The iPhone has begun to prove that mobile phones are a legitimate platform for gaming, and may even be changing what the expectations are for portable videogames. What has transferred over from older platforms for videogames is the desire to cheat your way through. This is especially true with the short arcade format that many iPhone games come on, so here are a few iPhone game cheats for some of the more popular iPhone games. One of the more interesting cheat codes for iPhone games is the Stick Wars cheat. Start out by beginning a new game in Stick Wars on your iPhone. Pause Stick Wars and you will see three buttons off to the side. Tap the screen six times in the center of the screen in between the buttons, just make sure you do not make contact with the buttons. All of a sudden Stick Wars will say cheater, which is why you need to have the volume to an audible level. 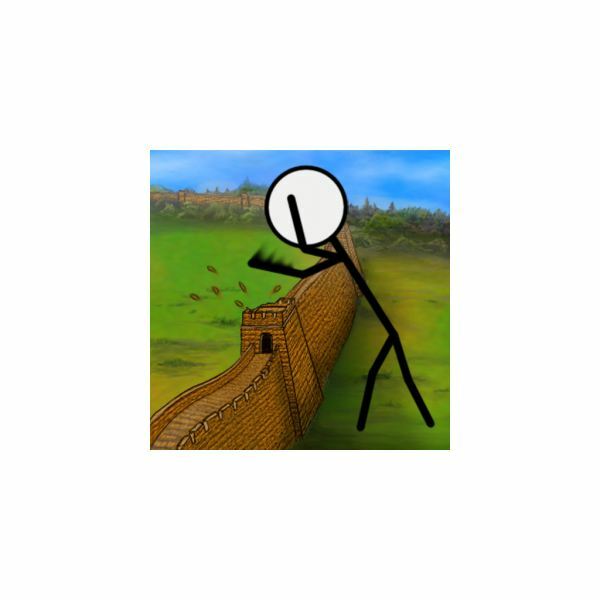 Once you complete this Stick Wars cheat on your iPhone you will be awarded fifty prisoners, your money will jump up to 50,000, and you’ll get 5,000 more health. You can do this repeatedly and each time you will get the same amount awarded to you, which can really add up in Stick Wars. One of the more popular iPhone game cheats is the Mafia Wars cheat, which takes the popular Mafia Wars iPhone RPG and lets you run wild. The Mafia Wars cheat, like a lot of cheat codes for iPhone games, is based on a glitch in the system that you must exploit. Start by backing up your iPhone and then deleting Mafia Wars from it. 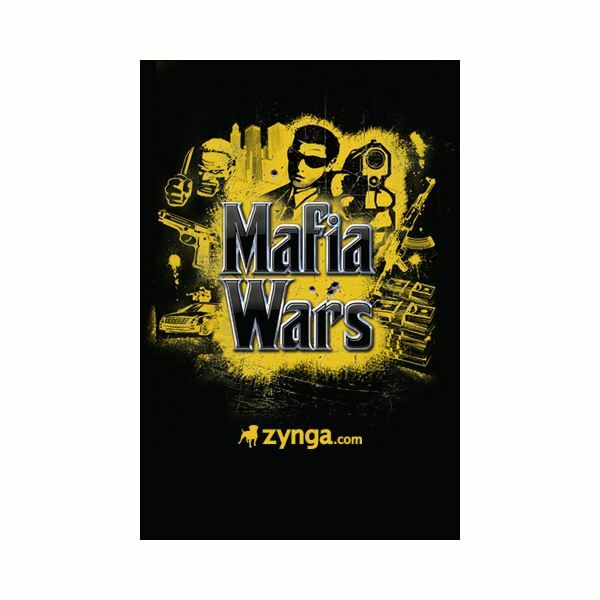 Go in and download Mafia Wars again from the App Store and sync it back to your iPhone. Go into your Date and Time in your iPhone and set the year to several decades ago, trying to make it like forty or fifty years back. Open up Mafia Wars on your iPhone and begin progressing enough so that you have a consistent cash flow from your properties. Go back to your Date and Time and move it forward five or ten years. You will find that Mafia Wars compensates for how much cash you would have received at your current income rate over the time change. Make a series of property purchases again, and then go back and move forward the date a few more years. Do this until you get back to the current date and your Mafia Wars cheat will have made your account very profitable. This Mafia Wars cheat is very similar to the iMob Online cheat. In the iMob Onilne cheat you also trick the account by altering the years. 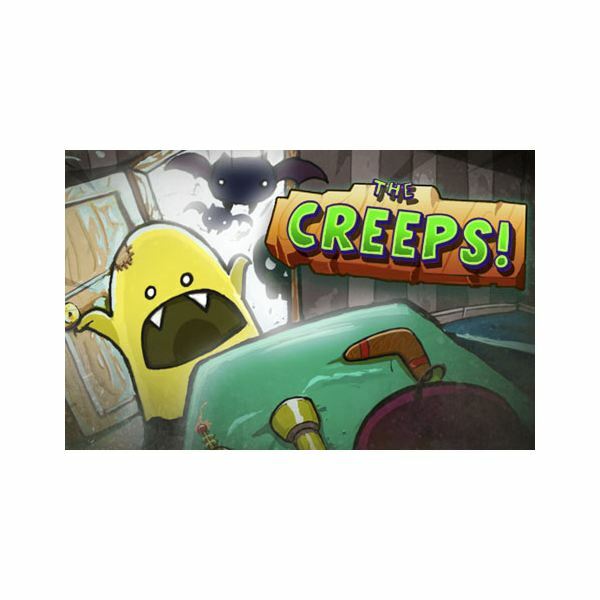 If you are playing the popular iPhone tower game Creeps! and are a fan of the strange Pocket God series then you may have a little fun with this Creeps! cheat. When you are in the Creeps! main menu select Credits. Sit on this screen for over thirty seconds and an actual Easter Egg will show up, reminding you that this is a Creeps! Easter Egg cheat. This will bring up a Secret Credit in Creeps! and then you will be given a pop up window asking you to look at Pocket God and telling you about a secret now made available in Creeps! When you get back in Creeps! this Creeps! cheat has opened up Pocket God characters that you can turn on and off in the Help menu. This is one of the more smile inducing cheat codes for iPhone games. playing Memovator and you look as though you are about to lose close out the game. Open it back up and hit Resume, which will put you back in the game. 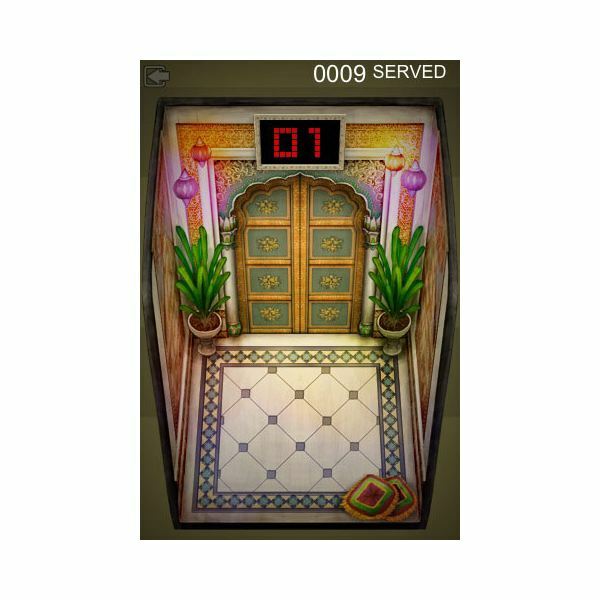 You elevator will be empty, but your score will be the same as it was. If the game you are looking for isn’t here then you’ll find a number of websites online that provide user submitted cheat codes for iPhone games. GameWinners.com is a good place to start.